It began as an act of self defense. With my newly-minted Business/Marketing degree I found myself working for small businesses, often as the only one in the "marketing department." I was the one my bosses looked at as the ideas person, as in, let's see some dazzling graphics and brilliant copy that's going to have them breaking doors down to get to our widgets. Usually I only had myself to rely on for idea development and innovative campaigns. I decided to research the creative process and waded through countless scholarly research papers as well as popular self-help books. I found that repeatedly moving through the creative process gave me skills that I use in all aspects of my life, skills like critical thinking, problem-solving, data analysis and decision making. Over time I built up a personal library of creative strategies that I call on constantly. 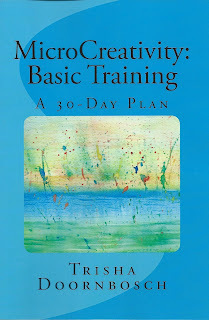 These are the strategies that form the basis of my book MicroCreativity: Basic Training. Read the book and find out how easy it is to be creative! The research I used to back up my theory of MicroCreativity was presented at the Arts in Society Conference at the Imperial College, London, England, in July of 2015. 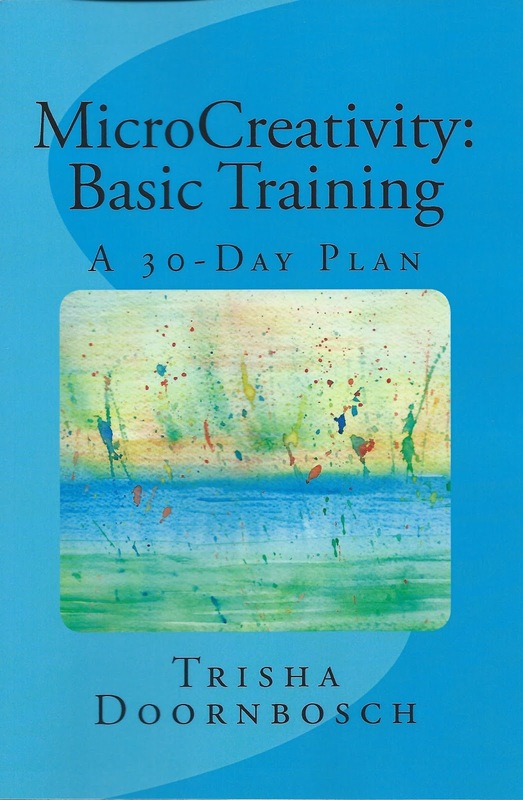 I proposed that Creativity Training should be universal due to far-reaching benefits such as stress relief and improved brain function as we age.